There are twelve months in a year, but only one that is the first full month of spring: April! And with it comes some holidays, each one providing an opportunity for a special family outing. To help you get into the spirit of April Fool’s Day trickery, and to understand the traditions surrounding Qingming Festival, here are a few handy phrases in Chinese you might want to know. Around the turn of the 16th century, the French moved New Year’s Day from April 1st to January 1st. 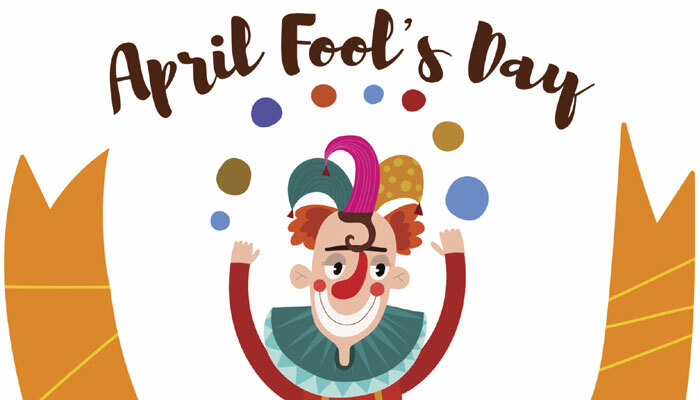 As soon as the new calendar appeared, those who still celebrated the old one were considered ignorant and uneducated fools, and thus April Fool’s day was born. Beware the pranksters on April 1! 愚人节快乐！Yú rén jié kuài lè! You are a noodle if a trick is played on you. 如果你被骗了，你就是个傻瓜。Rú guǒ nǐ bèi piàn le, nǐ jiù shì shǎ guā. Your shoelace is untied. Haha. Happy April Fool’s Day! 你的鞋带开了。哈哈, 愚人节快乐！Nǐ de xié dài kāi le. Hāhā, Yú rén jié kuài lè! The Qingming Festival falls on the first day of the fifth solar term of the traditional Chinese lunisolar calendar, which is usually in April (this year, it’s on April 5). It is an occasion for visiting ancestral graves to make ritual offerings. People would typically bring food dishes and fruits, and burn joss paper and joss sticks to show reverence to their ancestors. Following traditional folk religion, Chinese people believed that the spirits of deceased ancestors looked after the family. 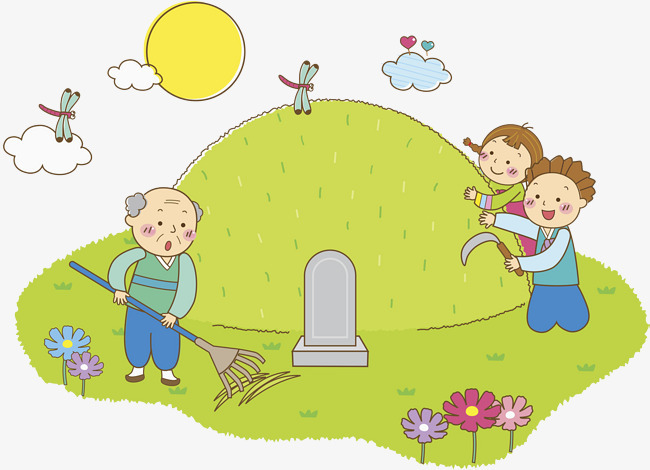 Today, it’s a day to visit their family cemeteries and tend to the bushes that have grown, as well as a time to gather together with family together in good weather.